Games Console Gaming PlayStation Experience 2016 News – Monster Hunter 5 & Soul Sacrifice Reveal? PlayStation Experience 2016 News – Monster Hunter 5 & Soul Sacrifice Reveal? 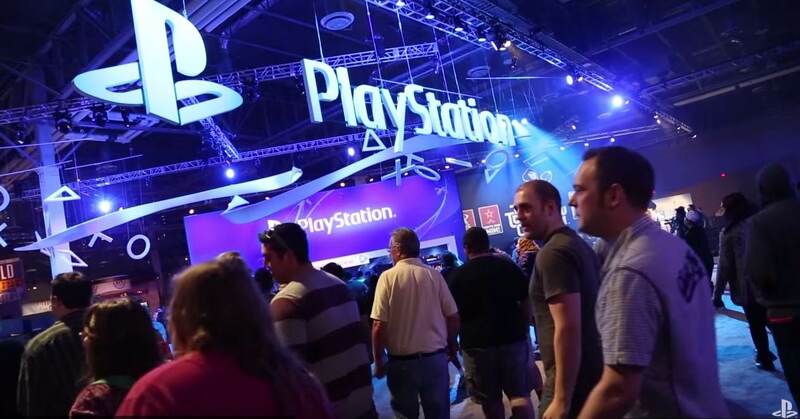 PlayStation Experience is back for 2016 and heading to the Anaheim Convention Center in California on December 3-4. Join thousands of fans from around the world for announcements, PlayStation VR, and dozens of new and unreleased games. We give our own predictions for PSX 2016 and it mainly includes Monster Hunter 5 & Soul Sacrifice 2. PlayStation Experience 2016 to feature Monster Hunter 5 & Soul Sacrifice 2? Nick Accordino (Localizer of Japan Studio games at SIEA) told 8-4 Play Podcast that there will be a lot Japanese surprises this year. Indies have been non-existent on stage this year. Ever since Adam Boyes and Nick with the beard left SIEA before E3 none of that crap was showed at Sony’s press conference. Lack of Destiny DLC and indies are music to our ears. Indies are okay but they should stay away from big events. A keynote is dedicated to big announcements. Our predictions from Japan Studio will be two titles based on the interview with 4Gamer. Teruhiro Shimokawa from Comcept said he will do his best to announce a project he’s involved with next year. We can bet it’s Soul Sacrifice 2. It makes sense to continue a new IP on their most successful platform. Japan Studio’s ambitious title is a new IP they hope to be the next big franchise worldwide after Horizon. It’s Allan Becker’s secret weapon since he has built this team. From Capcom, our prediction goes to Monster Hunter 5. Sony will rush out the announcement to try harm Nintendo’s momentum in Japan but also get attention from the West Capcom hopes for. It’s not your traditional MH game. This deal has Sony’s involvement with the ideas of open-world, streamlined gameplay (story) and quick time events (cinematic gameplay). Monster Hunter gets a makeover after four entries. This reminds you of when RE went from tank controls to action controls. This is more action based with QTE’s. Previous articleAMD Zen 8 Core SR7 Flagship To Be Priced At $499 | More Powerful Than $999 Intel i7 5960X?